While I took a few months off from writing, writing on this blog, we did not take off time from traveling. This year was a wild one with more coast to coast jumping than we have done in years. Trying to manage two different projects and keep up with school with a huge challenge. I decided the best way to survive was to cut something, so this is what got eliminated. I place to come back and begin writing again to share our crazy life again. I like to start the New Year with a look back at what we did last years so below are some fun facts about what we did in 2013. If there is something you are curious about feel free to ask and I will add it. States Visited: 35 states plus Washington DC. We visited Hawaii this December leaving only Alaska for us to complete all 50. 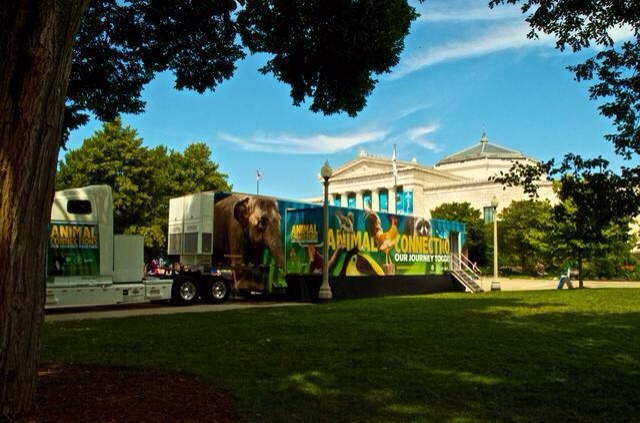 Tours: Rohde & Schwarz Technology Tour and Animal Connection by The Smithsonian Institute. 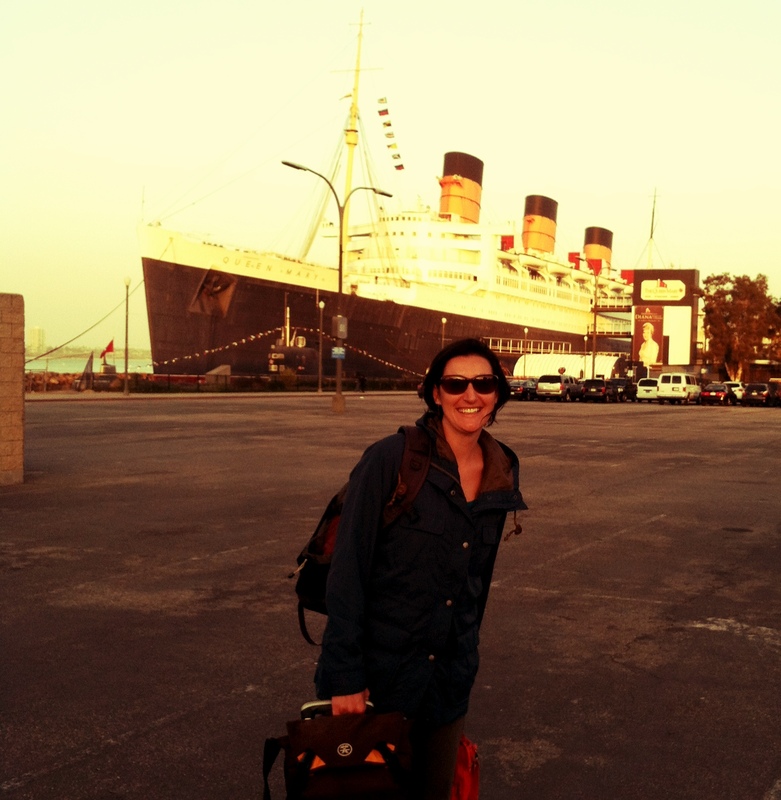 Favorite New Place: The Queen Mary!!!! We have stayed here twice and I just love it. This entry was posted in Travel Life and tagged Animal Connections, life on the road, Queen Mary, Shedd Aquarium, travel, Travel Life, Travel Tuesday, Year in Review. Bookmark the permalink.